Fantastic work. Though at times difficult to follow in flowery colorfulness or in dark dread, the use of superlatives vast and extant expand the story and give one serious pause to consider. A good book makes one think and reevaluate reality. To be a fan of classic literature. 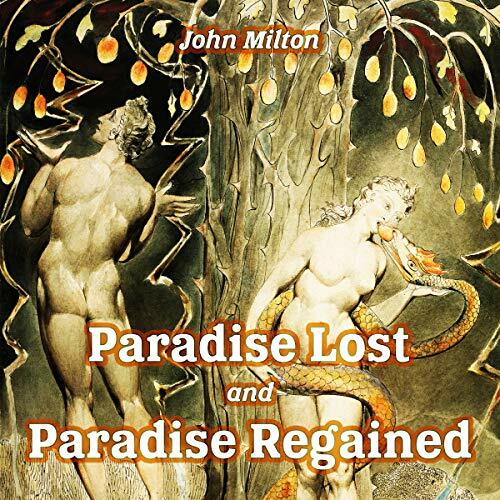 one should listen/read at least once, the powerful poetic epic that is "Paradise Lost". As far as "Paradise Regained", well...this story is not so illuminating, but is still a beautifully written poem.